Paganoite: Mineral information, data and localities. 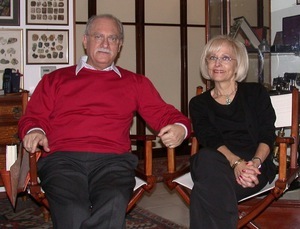 The name honours Renato Pagano (24 September 1938, Catania, Italy - ) and Adriana (Paccagnella) Pagano for their long-standing service to the European mineralogical community. 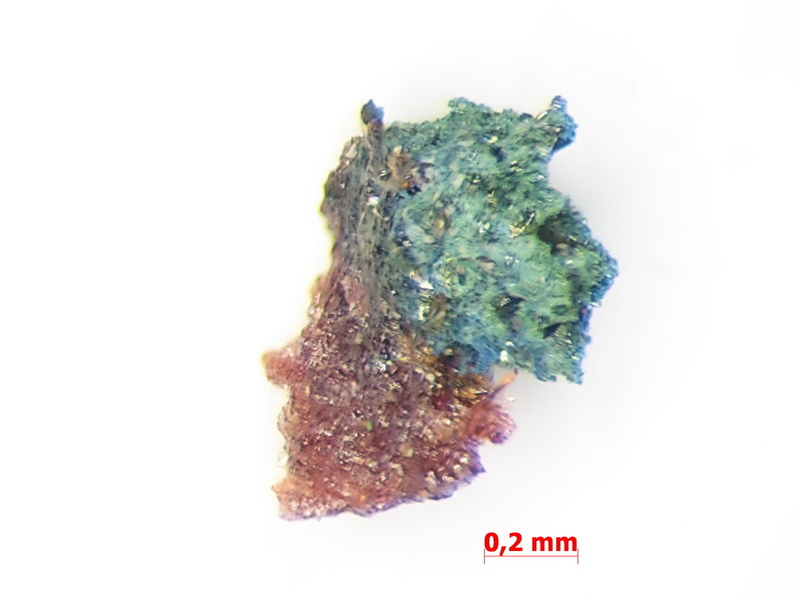 This page provides mineralogical data about Paganoite. Aerugite 1 photo of Paganoite associated with Aerugite on mindat.org. Roberts, A.C., Burns, P.C., Gault, R.A., Criddle, A.J., Feinglos, M.N., Stirling, J.A.R. (2001) Paganoite, NiBi3+As5+O5, a new mineral from Johanngeorgenstadt, Saxony, Germany: Description and crystal structure. European Journal of Mineralogy: 13: 167-175.